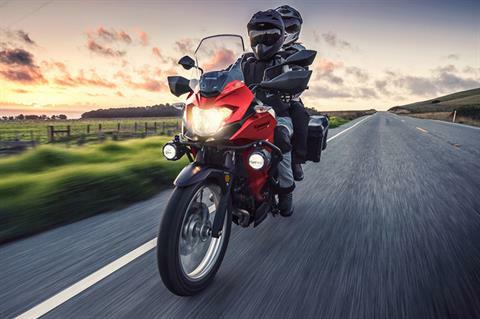 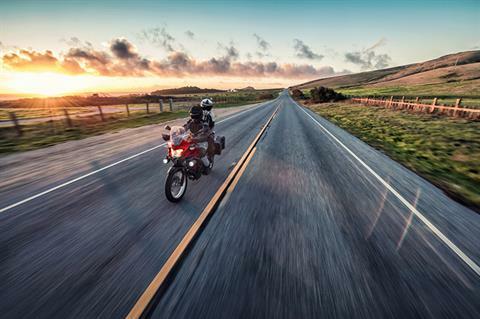 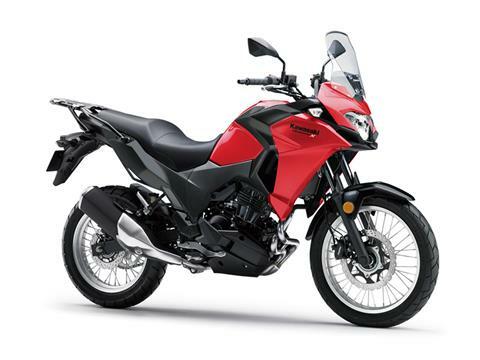 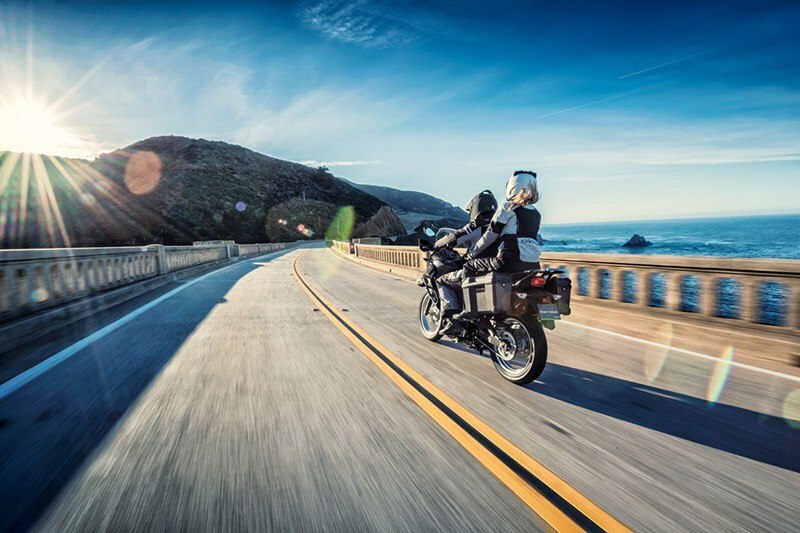 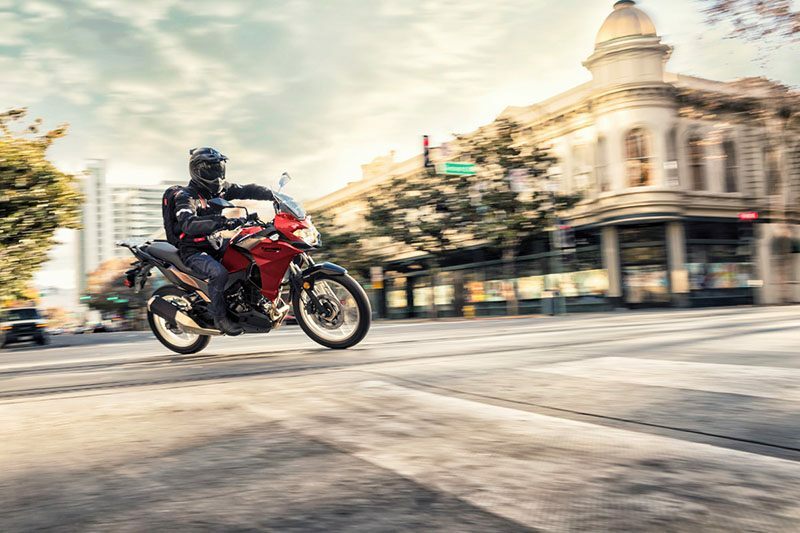 Designed to be the ideal travel partner, the Versys®-X 300 is built for adventure. 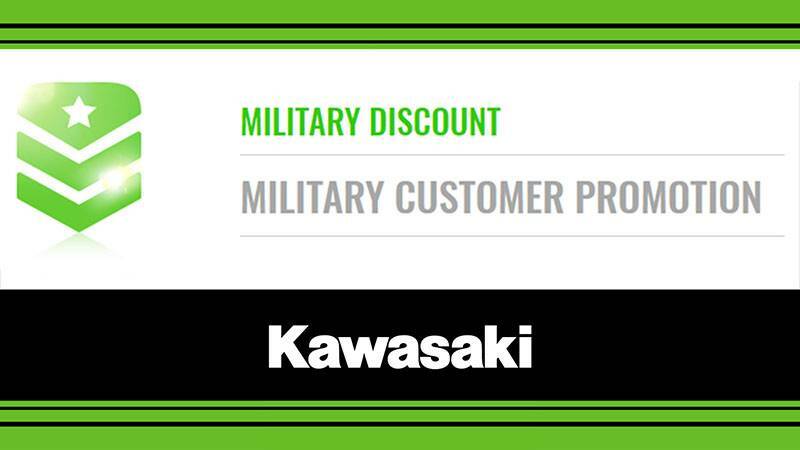 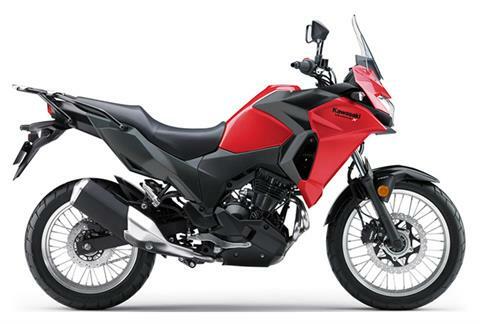 Having a compact and responsive, Ninja®-derived 296cc twin-cylinder engine makes it one of a kind. A lightweight chassis and long-travel suspension provide sporty and nimble handling. 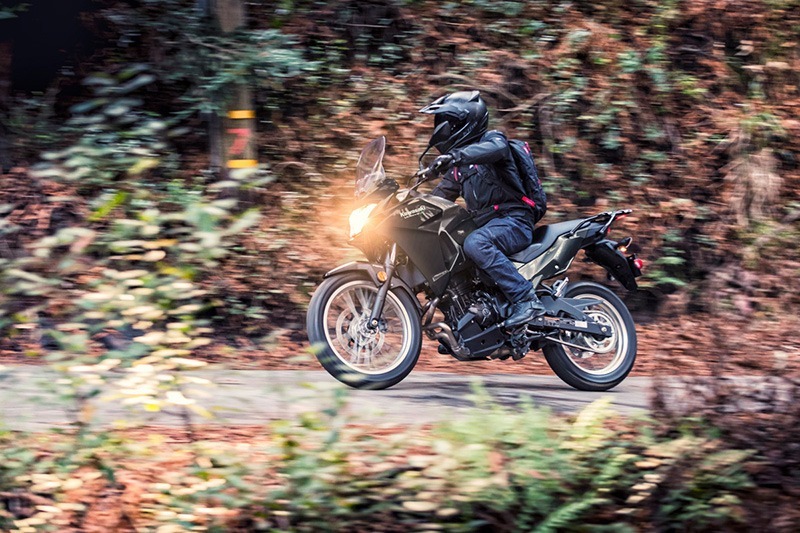 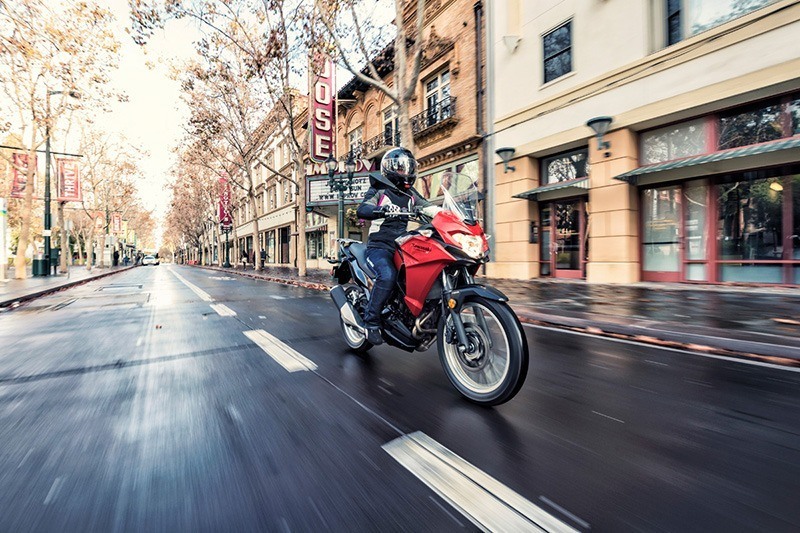 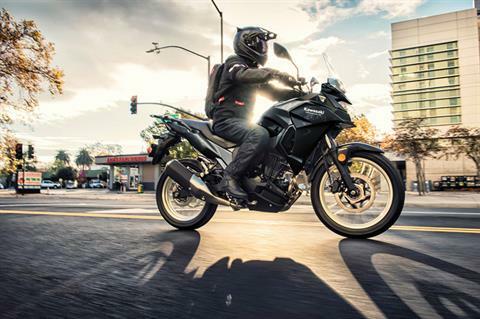 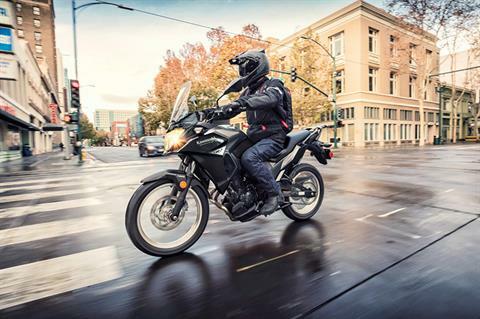 Whether commuting or long-distance riding, the Versys-X 300 is your ticket to adventure. 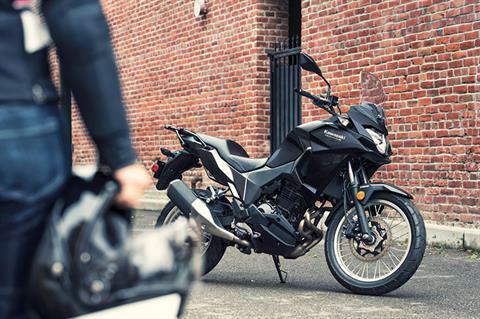 READY FOR AN ADVENTURE: Comfort and convenience are prioritized so that all you have to do is enjoy the ride. Adventure comes easy with all-day comfort for you and your passenger. 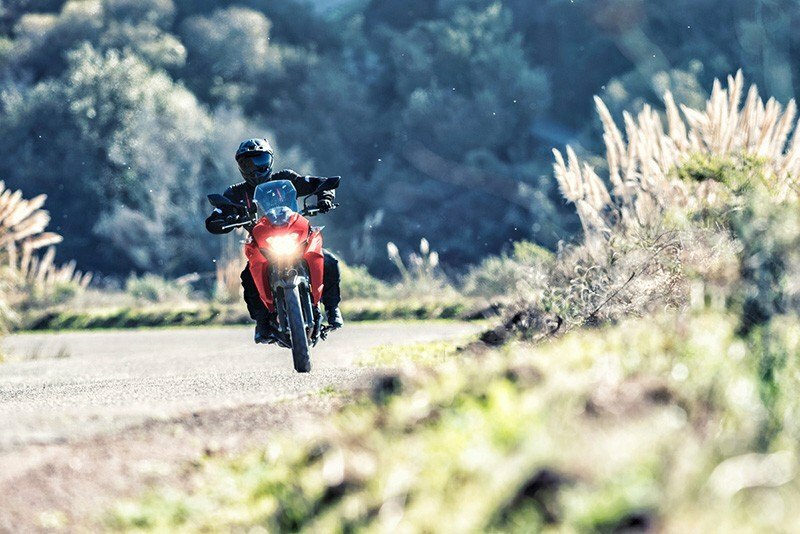 Front - Telescopic fork/5.1 in. 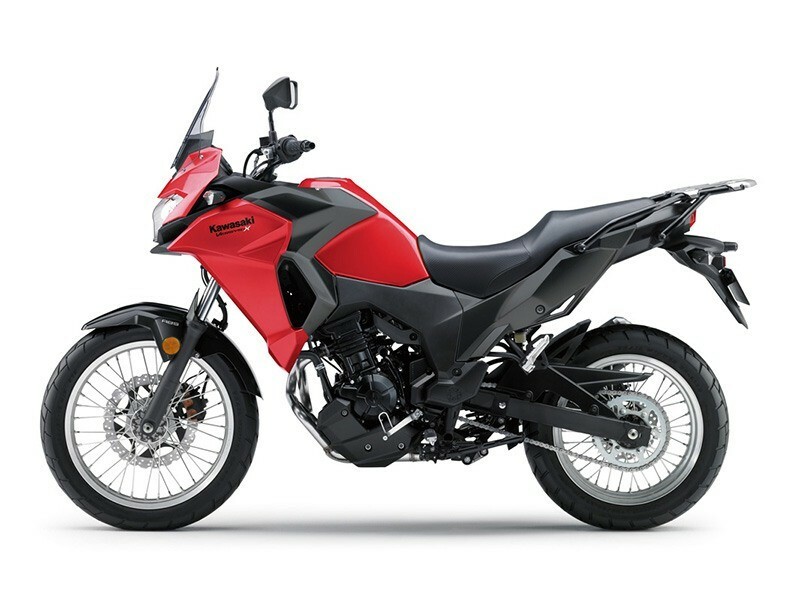 Rear - Uni-Trak® swingarm/5.8 in.